The Northern Heights Partnership is an alliance of four not-for-profit organisations, co-ordinated by the Highgate Society, whose common aim is to protect and promote the historic heritage and natural beauty of London’s Northern Heights. 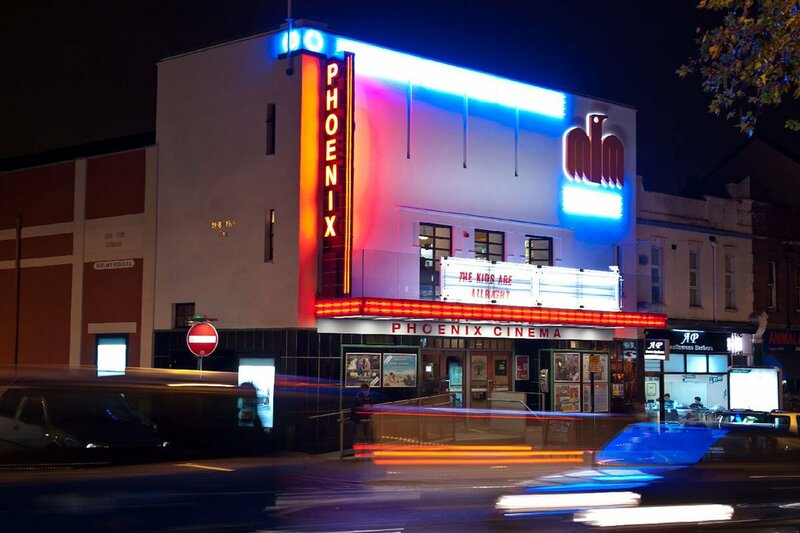 The Northern Heights stretches from Camden Town through Primrose Hill, Hampstead and Highgate to Hampstead Garden Suburb and Muswell Hill. The Northern Heights Booklets are available to order now. • A five-section, nine-mile circular walk around Highgate, Hampstead and Hampstead Heath. • A five-section, 15-mile walk linking Camden Town and Alexandra Palace: the Hampstead Heritage Trail. Together these two self-guided trails cover 850 points of interest, one every fifty yards. These publications can be bought from local retailers or ordered by downloading and completing an order form. Walk 6: North Hill Challenge, so-called because Highgate North Hill can fairly claim the greatest diversity of styles and periods of domestic architecture of any London street. Many people are familiar with their corner of the Heath. 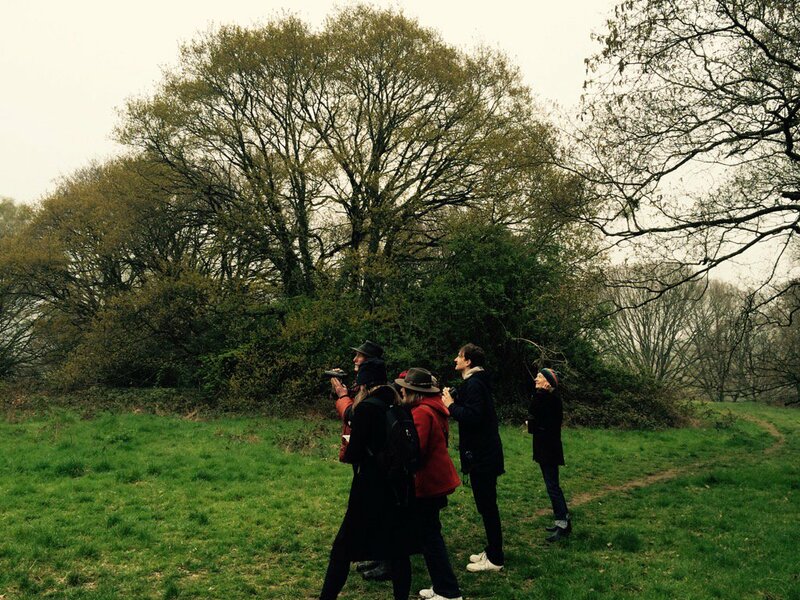 We hope these walks will encourage north Londoners to visit parts of the Heath, and its borders, that they don’t normally visit, and take new visitors off the tourist trail. Each walk is designed to start and end at a refreshment point which is very easy to reach by public transport. Please click here for other points of interest for Camden, Hampstead and Highgate.